Netflix chief content officer Ted Sarandos used his appearance at the Television Critics Association to criticize NBC researcher Alan Wurtzel for releasing “remarkably inaccurate data” about how often its shows are being streamed. Last week, Wurtzel outlined research done by NBC in association with Symphony, a media anaylsis company that currently has 15,000 people using its audio recognition app to help it monitor audience figures. In the final quarter of last year, NBC estimated that some 4.8 million people aged 18 to 49 watched Jessica Jones, 3.9 million streamed Master of None, while 3.2 million saw Narcos. “I don’t believe there’s enough stuff on Netflix that is broad enough and is consistent enough to effect us in a meaningful way on a regular basis,” Wurtzel said, in a conference appearance that appeared solely aimed at taking down NBC’s streaming rivals. Although Netflix is clearly not changing its viewer figure policy based on this dig by NBC, Sarandos blasted the research. “I hope they didn’t spend any money on it,” he said of the survey, which is not tiny, but also not anywhere near the 70 million members Netflix says it has worldwide. “The methodology doesn’t reflect any sense of reality we keep track of,” he added, while keeping quiet on exactly what it is measuring. Netflix says counting viewers in the same way as companies like NBC isn’t important if you run a subscription service. 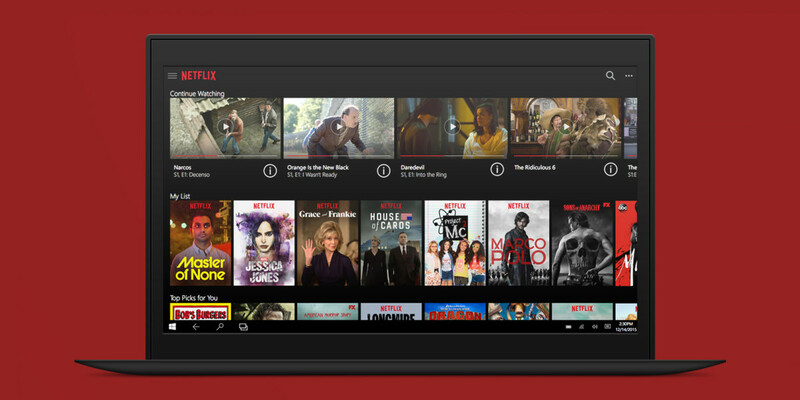 Netflix announced at CES that it was going live in 130 additional countries, meaning you can stream its content from almost anywhere on earth, and it has just unveiled more original programming coming soon. With its efforts fixed on being available in every home on the planet, it’s clearly not too bothered what NBC makes of its figures.